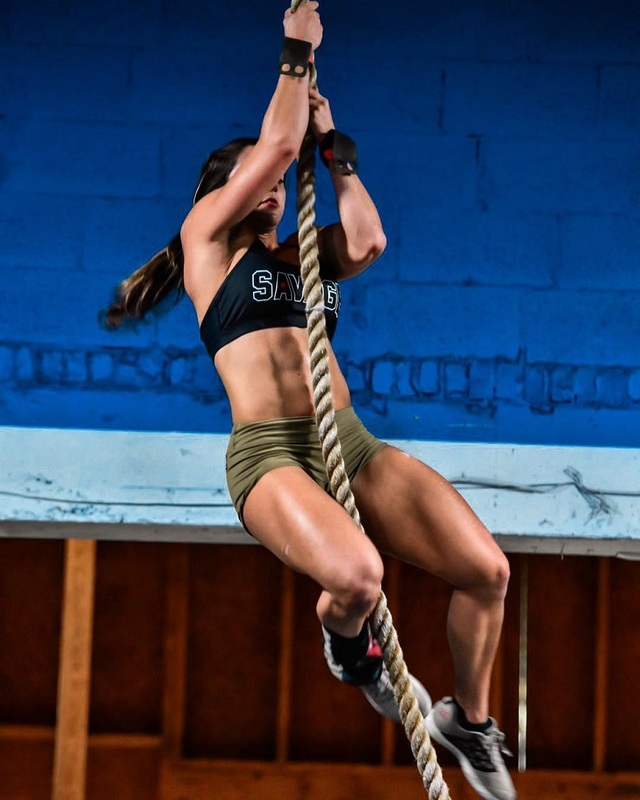 Born and raised in Ft. Lauderdale (Florida), Cristina Bayardelle is a fitness instructor and CrossFit athlete. Although Cristina has spent years pursuing her passion for training, it wasn’t until 2013 when she started sharing her journey with people online. 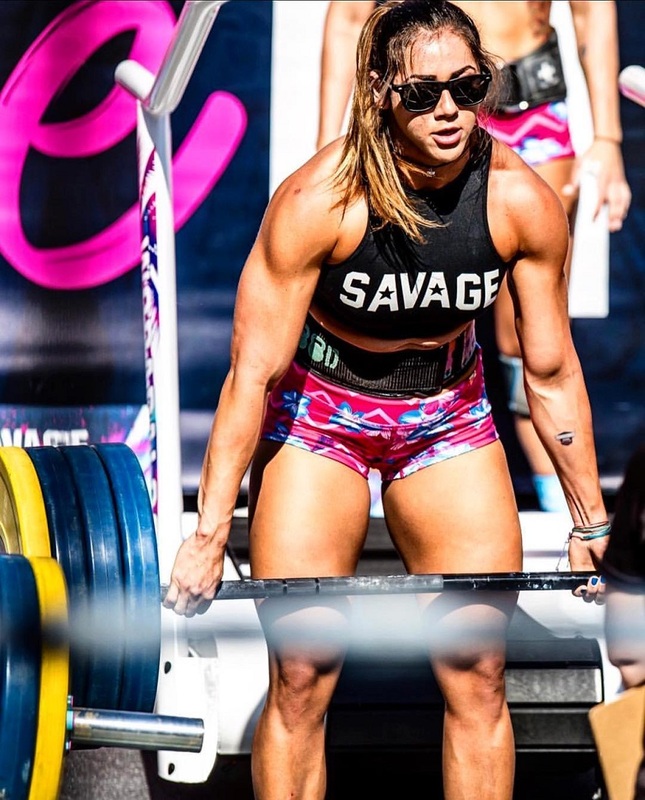 Around this time, Cristina began making a name for herself as a CrossFit competitor in the South East Region, Florida. By 2017, her results made her a well-known name in the CF and fitness communities across America. Since then, Cristina has continued to excel as a competitor and training coach. With her example, she pushes others to grow in their success and reach their biggest goals. Cristina Bayardelle is known as a barbell expert. Barbells are her favorite piece of gym equipment – she uses them to train every single muscle in her body. As a CrossFit athlete, it’s not unusual for Cristina to train multiple times per day, every day. She includes multiple types of training in her workouts, such as Olympic Lifts, conditioning sessions, and mobility drills. While some athletes prefer either weight or volume, Cristina likes to switch between both. She believes that both training volume and heavy weights have their role in her physique development. She rarely does cardio separately, as her long and exhaustive workouts burn large amounts of calories, along with keeping her body strong. Cristina eats plenty of high-quality foods to fuel her tough workouts. She believes that by fueling her body with what it needs, she allows it to perform at its best. For this reason, Cristina plans her diet around lean poultry meat, wild-caught salmon, oats, sweet potatoes, and vegetables with different colors. Although she likes to prepare her meals on her own, Cristina doesn’t always have the time to do this. Therefore, she’ll sometimes eat out, but will always order a healthy food option from the menu. 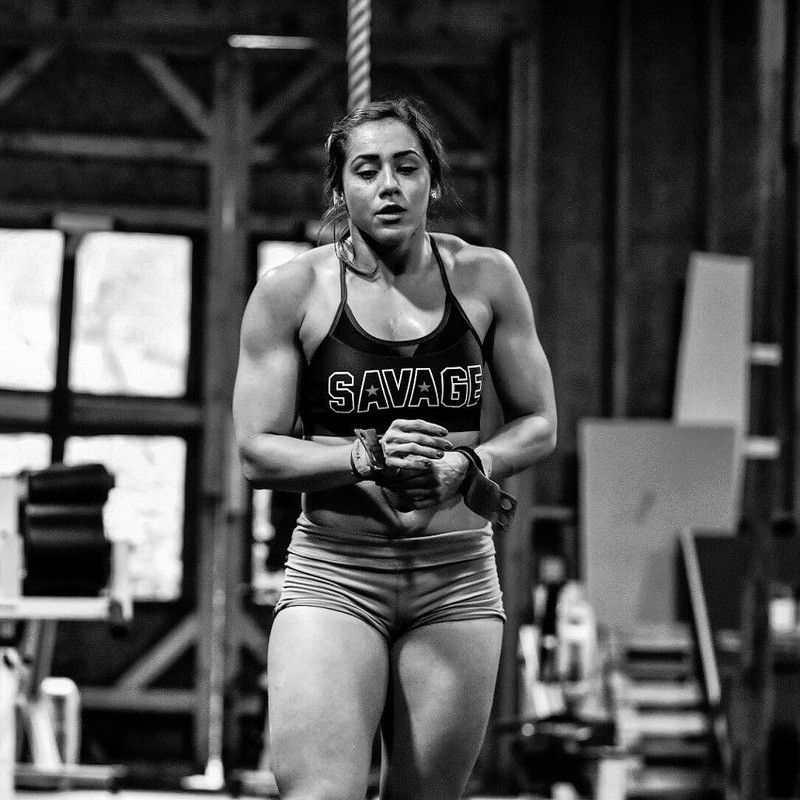 Cristina Bayardelle has shown us that being a CrossFit athlete can be extremely challenging. Not only are her workouts long but she also has to pay attention to the quality of foods that she eats. If you have big goals for the future, then looking up to athletes such as Cristina might help you on your journey. Seeing her example will not only motivate you but will also enable you to keep pushing further even when things get tough.